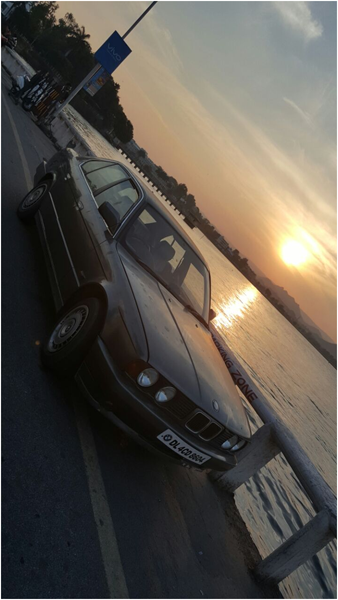 The Story of my Bmw E34 starts when in my vacations I went all the way to Dehradun from the North East i.e Guwahati 2300kms away on a hunch that there was a 530i up for grabs . I had wasted no time and did my Tatkal tickets and left two days after that. On reaching Dehradun,I went to the location to pick up the car only to find that its already been picked up by a friend at Bespoke cars . I went to Bespoke cars showroom and was very excited to see the car sitting there . 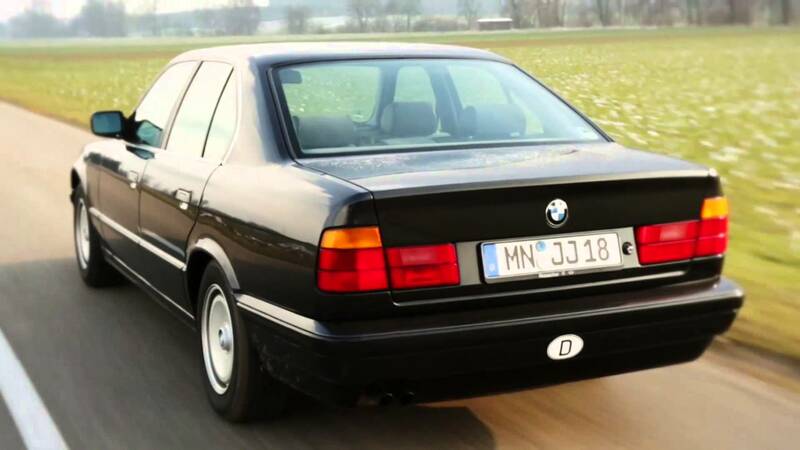 My first impressions were just to admire that classic bmw facia look with twin headlights that I just couldn’t get enough of. Moving towards the rear of the car I had noticed that the car had been repainted at least once. The bumpers were a mess and needed attention. 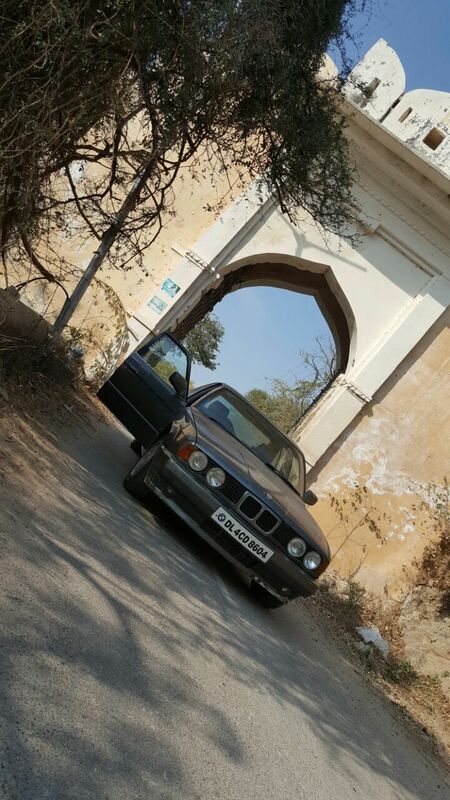 As I took the keys from Mr Bakshi I sat in the cockpit of the beloved for the first time. It was a emotional time . I looked around , the interior was a little messy and someone had done a very bad TLC job . I was too impatient to dig deep into the interiors as of now as I wanted to hear the beast come alive. I turned on the ignition waited for 10 sec , then fired her up , only to my disappointment there was a garr garrr garr sound – She was a diesel . Mr Bakshi then delivered the big blow that the engine was replaced with a Turbo Nissan RD28 engine . I was heart broken but remained positive as the engine was pristine with also a intercooler for the turbo . I had some hope . As we exited the showroom for the first test drive, I was slow on her until Mr Bakshi commented “yeh Bel Gari Thodri hai “ , it was then full throttle and the Nissan engine performed above my expectations. It was good low-end torque. The sweet sound of the turbo spool kept asking more throttle after every corner. The suspension behaved good but not great. The car has a messy alignment;the brakes were spot on thanks to ABS in the Nissan motor. Overall I had made up my mind to get her home and fix her up. The deal for the car went smooth as butter as that evening itself , I bought her to the place I was staying for the night . 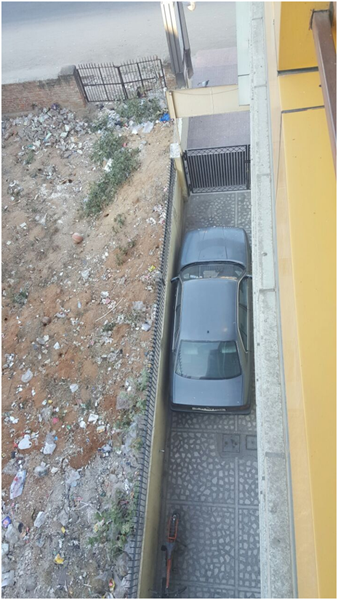 As I glazed upon her from my balcony , I knew it was gonna be a long drive to Delhi early in the Morning. 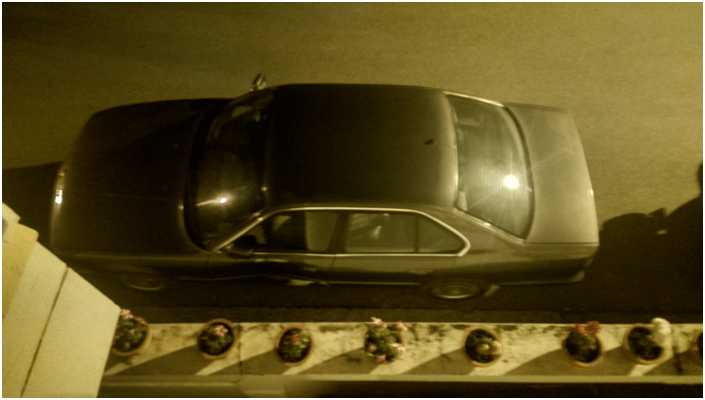 It was 4am in the morning ,month of Jan, freezing winters and a car without heater and the window stuck letting the cold air in . 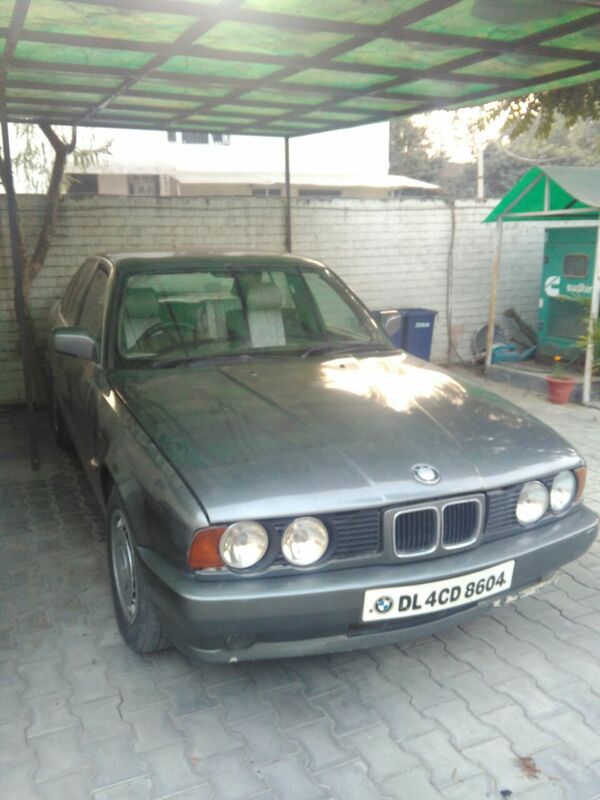 I knew it was a mistake to make a journey of 300kms to Delhi on a 30yr old car , but I was too excited to resist the trip . I quitely made my way out and to the car and did the heater for a couple of times and then prayed to god that start ho jana . I turned the keys nothing happened, it was like a bad sign I thought but just as I turned the keys again . It just roared to life and the smile on my face was self explanatory. I sat in the car and put some towels over my feet and some newspaper to clean the windshield . Set the navigation for Delhi and started my journey at 4.30 am . As I was exiting Dehradun , the twisted roads was a fun to navigate and the car was so planted to the ground , it gave a sense of confidence and I raced her though the turns and onto Delhi road . 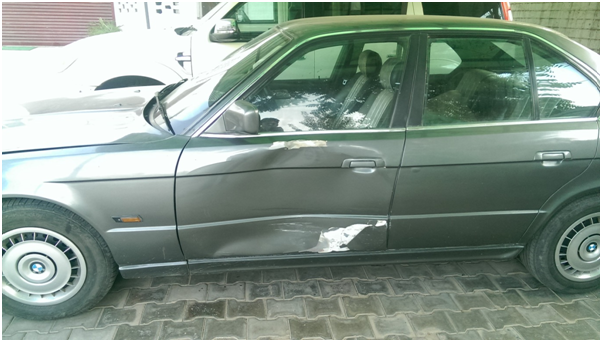 I arrived at Delhi at about 11am in the morning and planned to stay the night at my friend’s place and just as I was about to enter I had an accident which damaged the co driver door . This made a big blow on my face and I was sad . But nonetheless I planned to fix her up soon . Rested for the night and started my journey towards Home. Home . Work on the Beauty Starts the following week !